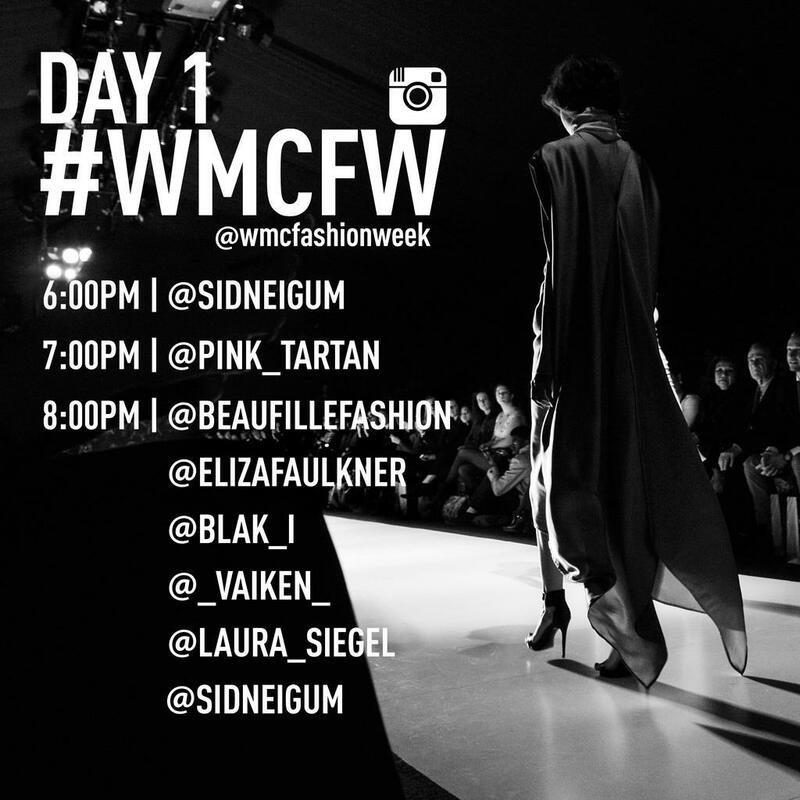 Today was officially day one of the World Master Card Toronto Fashion Week. Not sure why its not on the pic but Joe fresh closed the show tonight at 9pm. 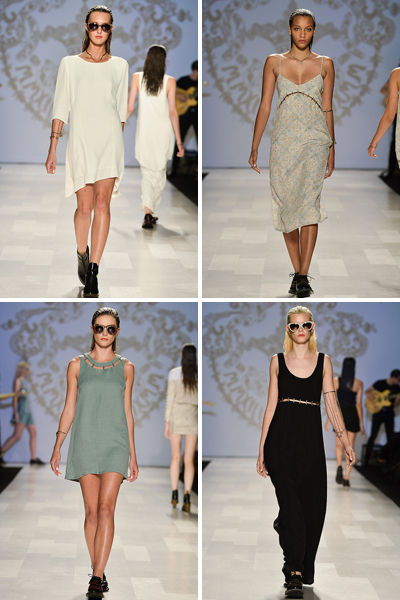 Its so exciting to see talented Canadian designers show case their creations. 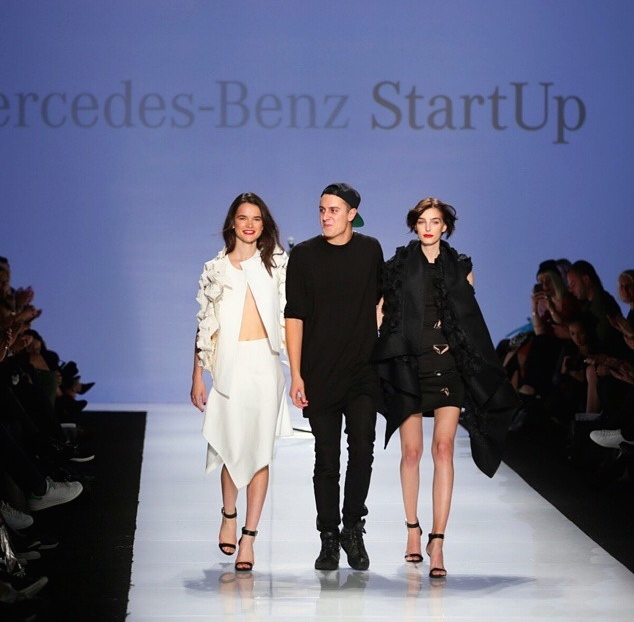 I am especially excited to see what these Canadian talents have in store for Spring/Summer 2015 collections. I have personally photographed some shots of the Laura Siegel collection at the PARKLUXE show and I am in love with the prints and materials she uses! 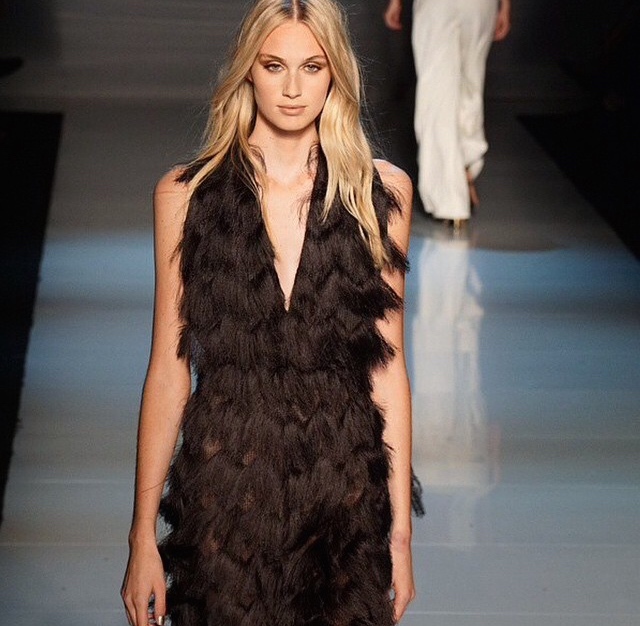 Hear is a highlight of what was on the runway today in Toronto at WMCFW. The man who Opened the show is Sid Neigum he was born in Alberta, trained in New York and is currently based in Toronto. His designs for SS 15 are sharp and modern. Here is a little taste of what Neigum showed off today in Toronto. 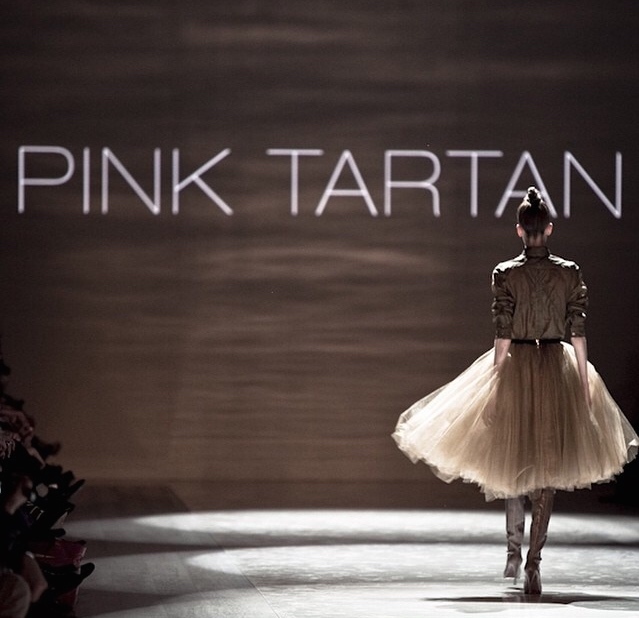 Pink Tartan has blown up since it debut in 2002, Torontonian Kimberley Newport-Mimran is the president and head designer of Pink Tartan and has done an amazing job with this label. Pink Tartan is now being sold in Saks Fifth Avenue, Neiman Marcus, Bloomingdale’s, Holt Renfrew and The Bay as well as specialty stores across North America, Dubai and Seoul. 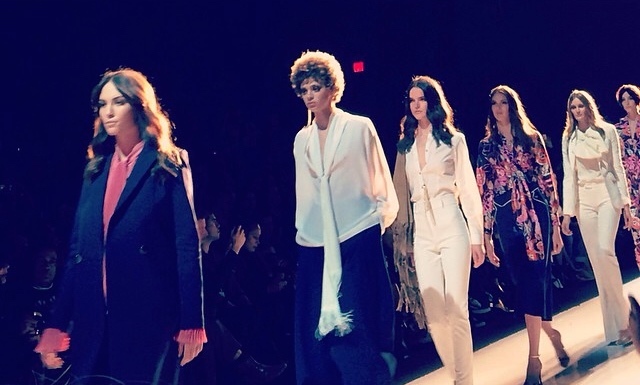 Here is a look at what The Pink Tartan show looked like today in Toronto. 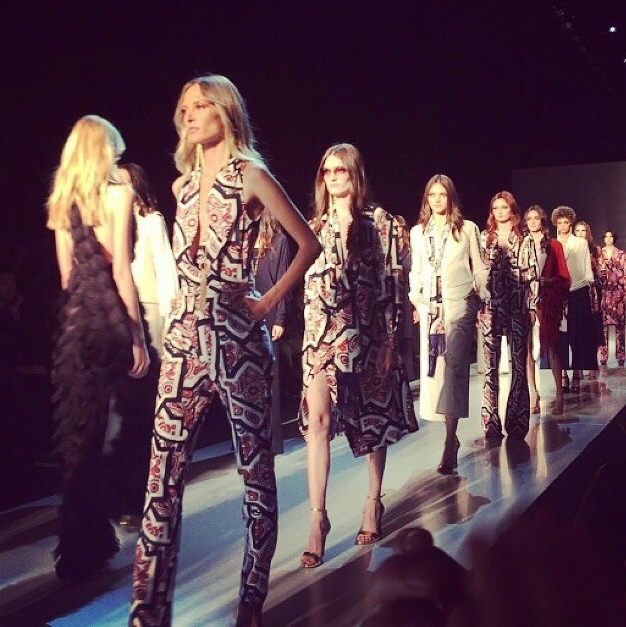 The designs for SS15 are very 70’s chic, from the hair to the makeup, the creations are completely 70’s. Beaufille Is a Toronto based brand created by two sisters. I really like their designs, very edgy yet classy at the same time. Here is some of there creations for SS15.